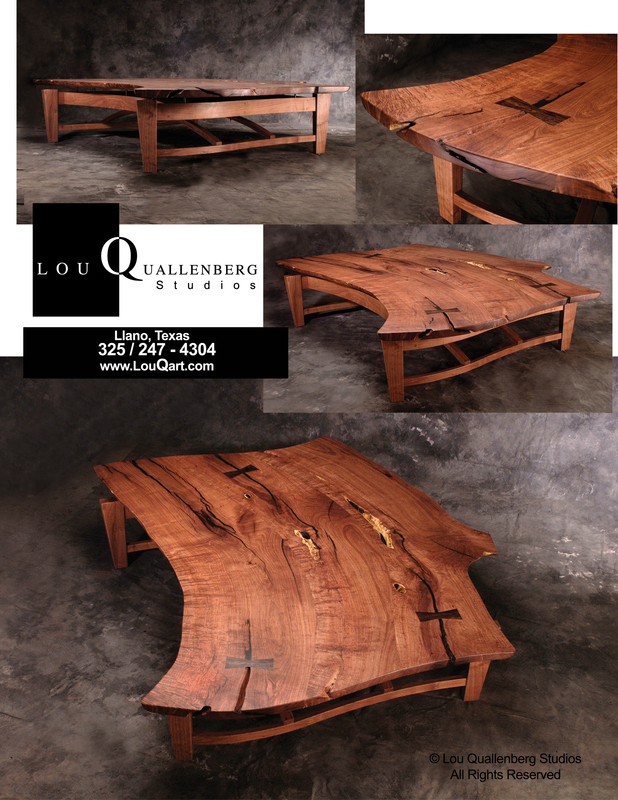 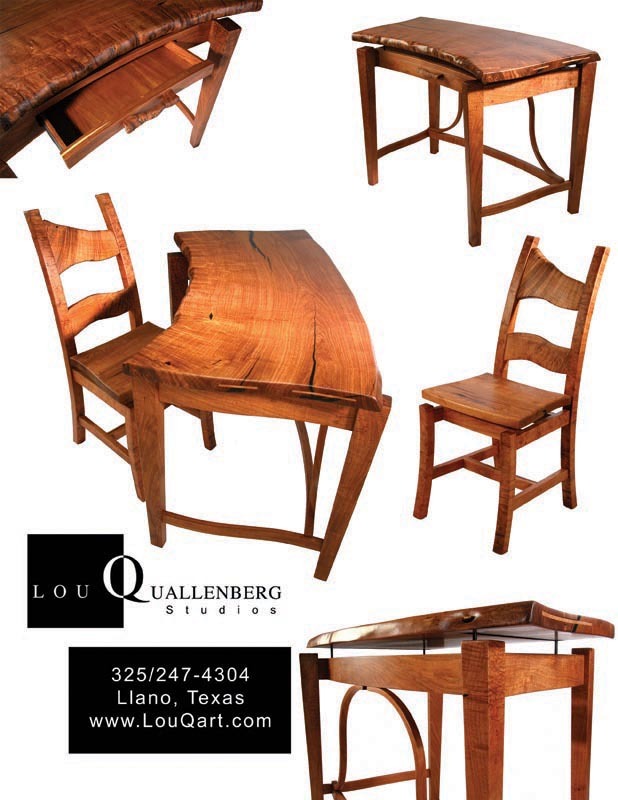 Our Workshop is located in Llano, Texas and we would love to visit with you about your Custom Mesquite Furniture needs. 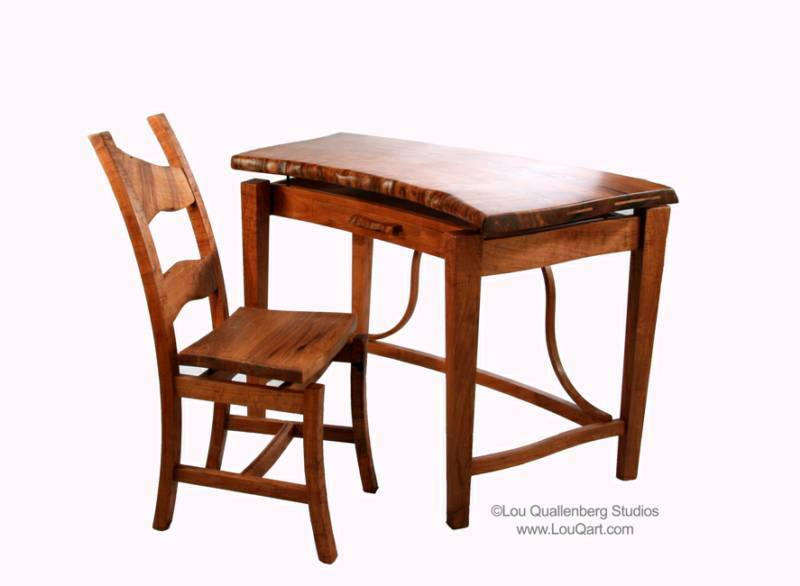 Dining (rectangular) 28"-30" 60"-80" 36"-42"
Please note that these are standard sizes. 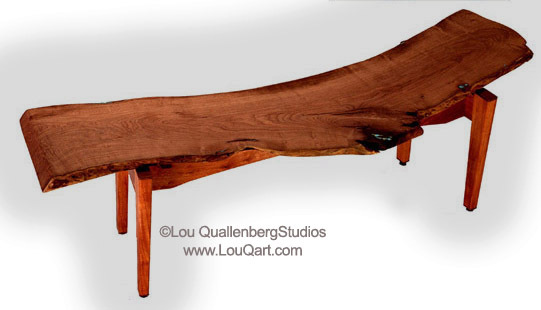 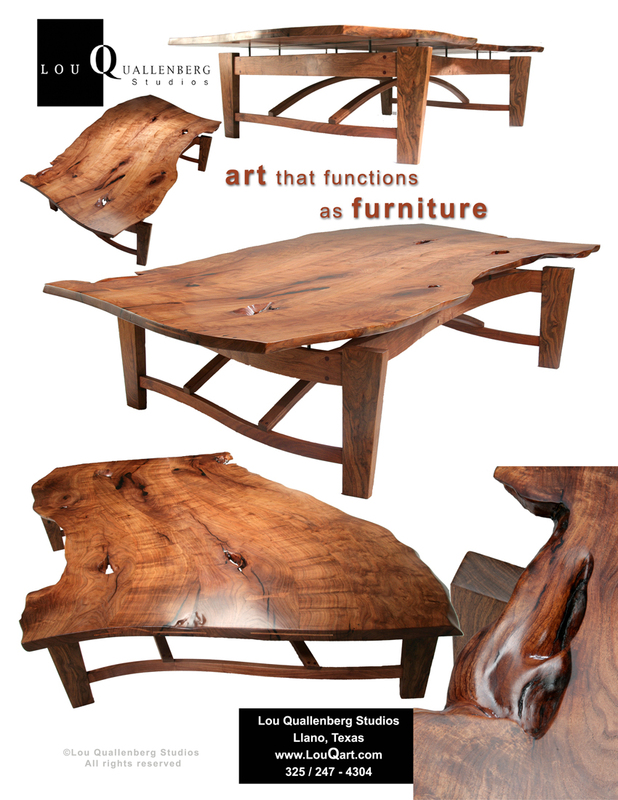 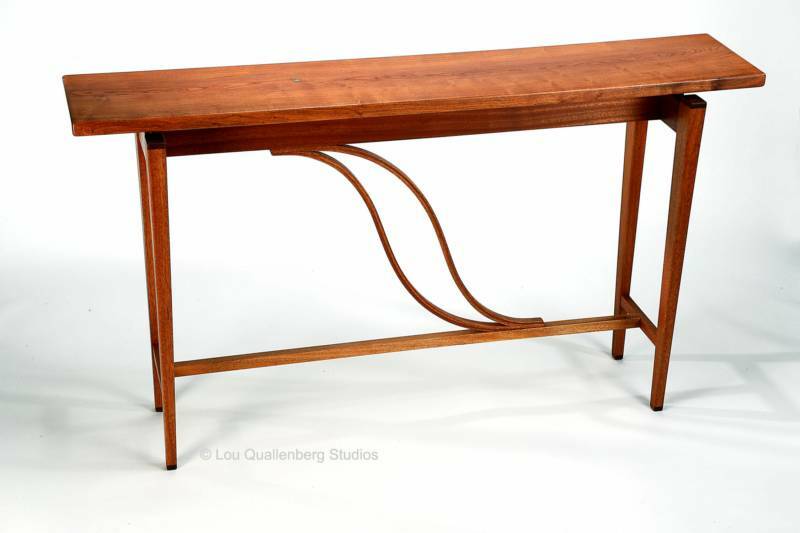 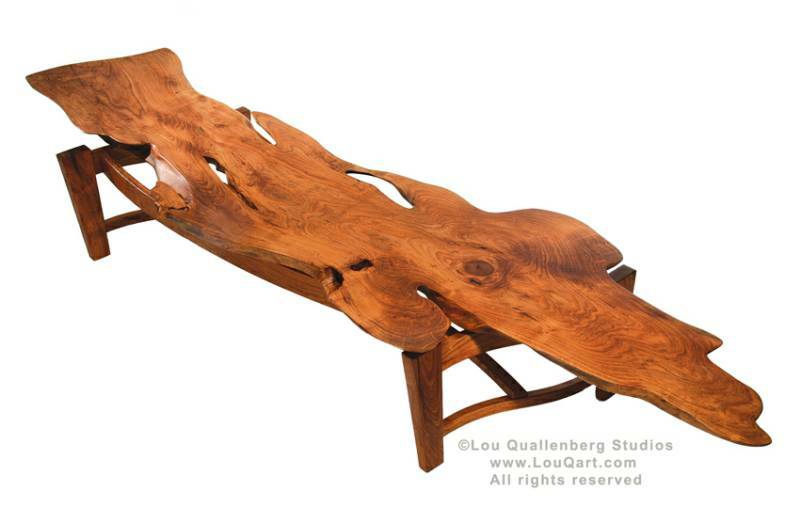 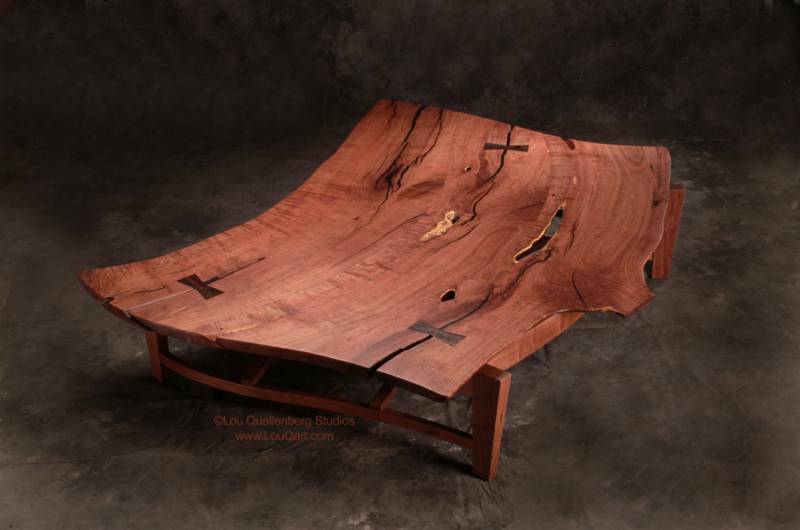 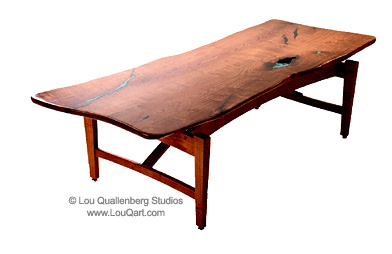 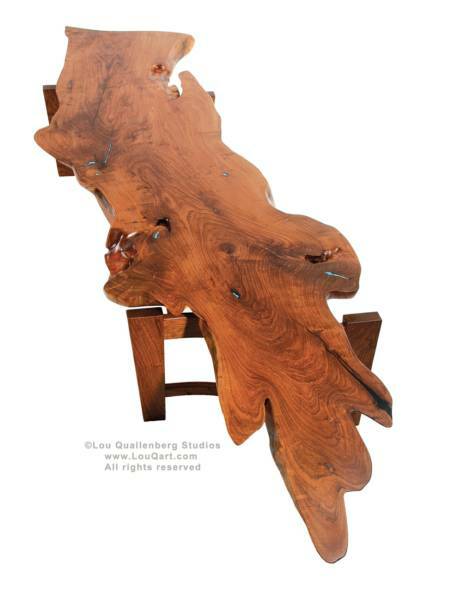 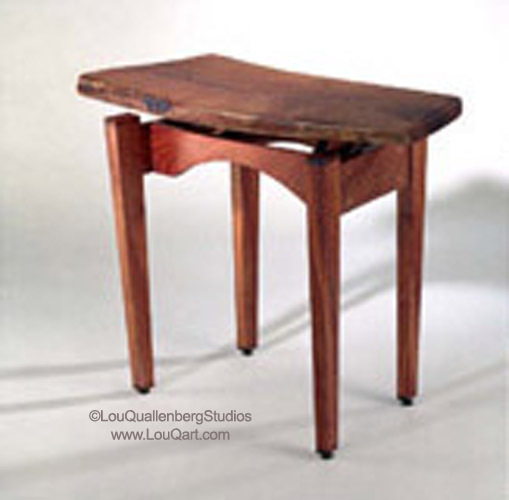 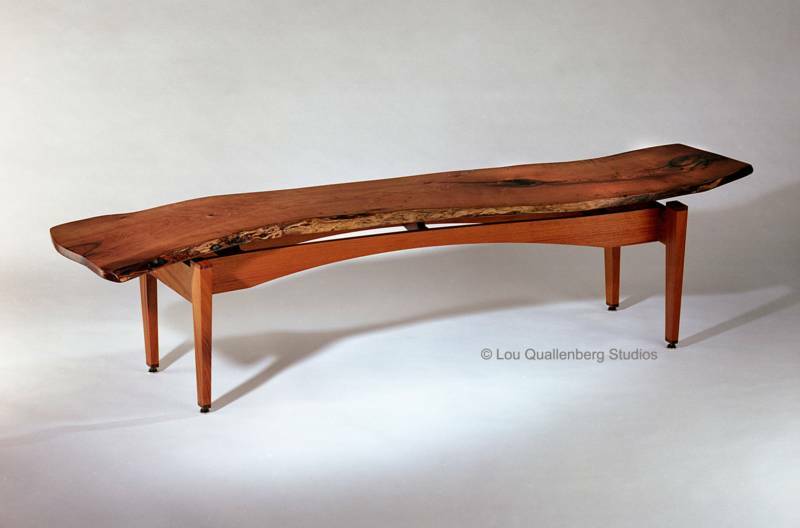 We can create any size or shape and base our designs on each specific piece of mesquite. 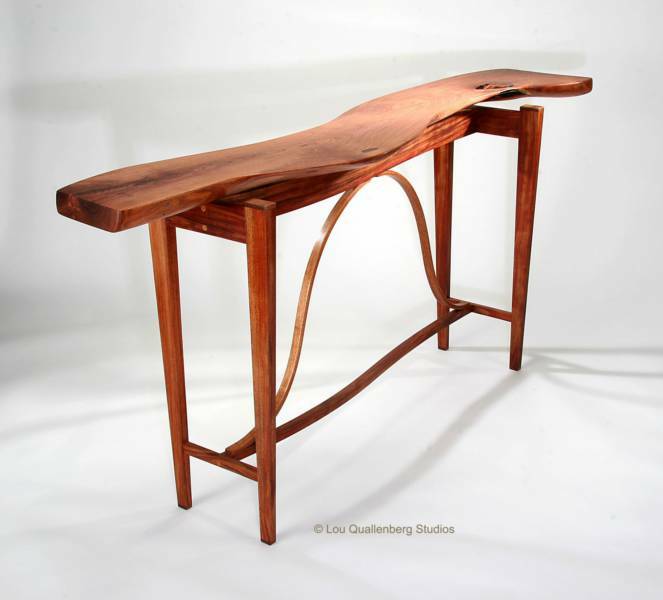 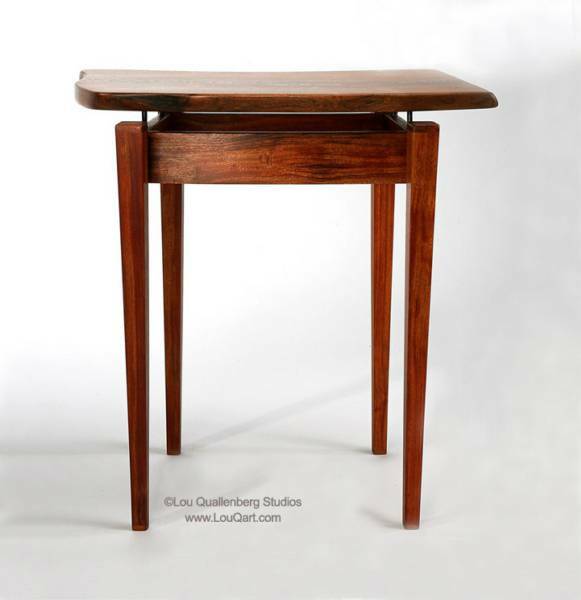 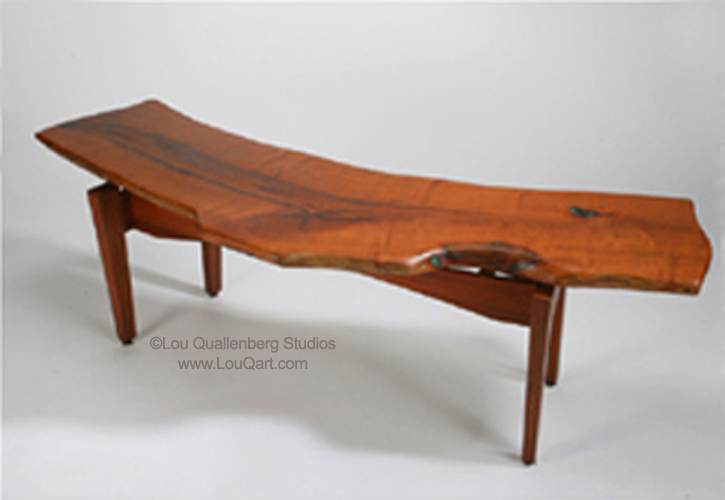 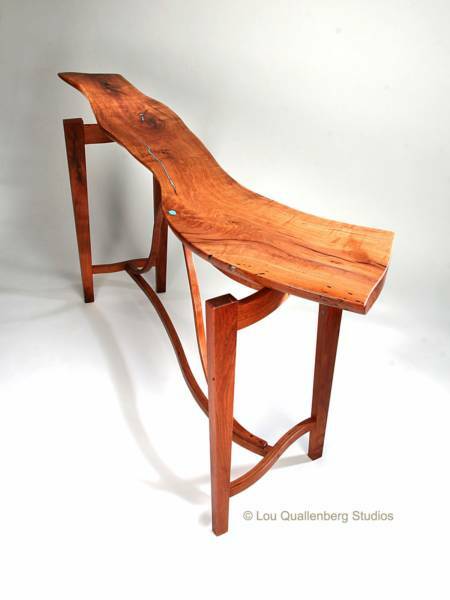 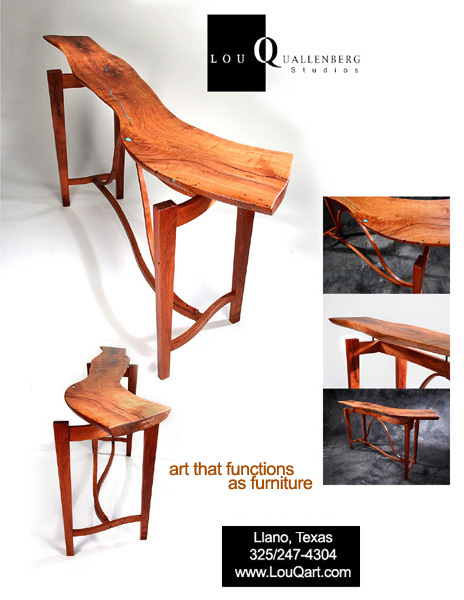 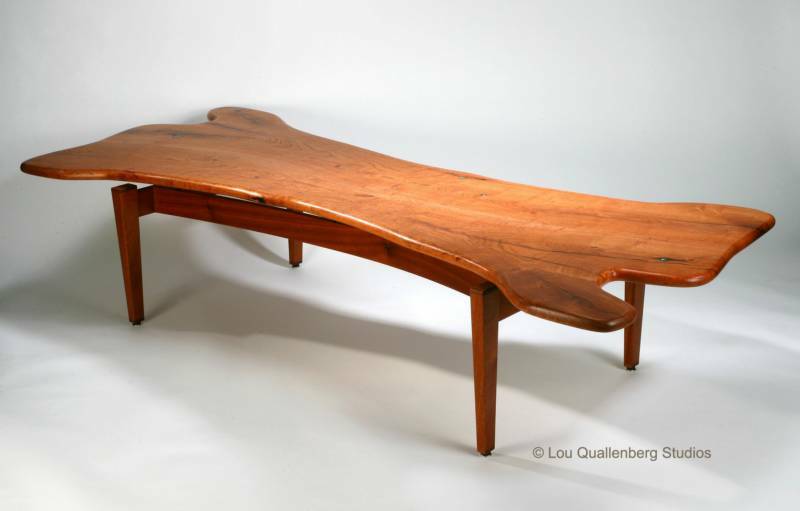 Why use Mesquite for tables? 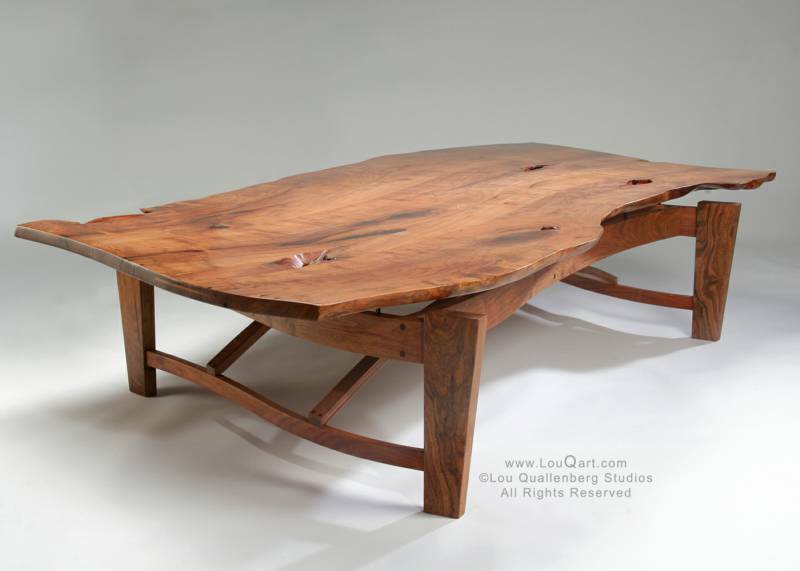 Mesquite has a closed cell structure similar to mapleand this helps make it resistant to penetration by bacteria and household liquid spills.